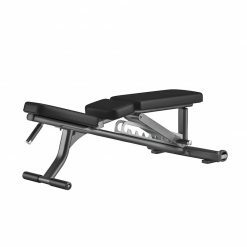 PENT is the crème de la crème of luxury home-fitness accessories. 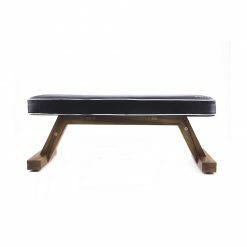 Designed in Germany, the bespoke collections boast sensuous lines and impeccable craftsmanship – the same terms used to describe luxurious furniture pieces for the home. 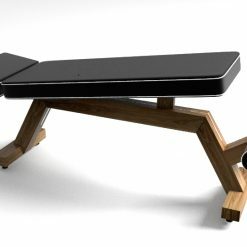 The Banka Luxury Exercise Bench constructed in hygienic oiled walnut wood, leather and stainless steel, easily tilts for stretching or lifting weights without losing stability. Pent Banka Bench is the most luxurious exercise bench on the market. The Pent Banka Bench is beautifully designed and created out of wood, made to maximise comfort for all your workout needs. 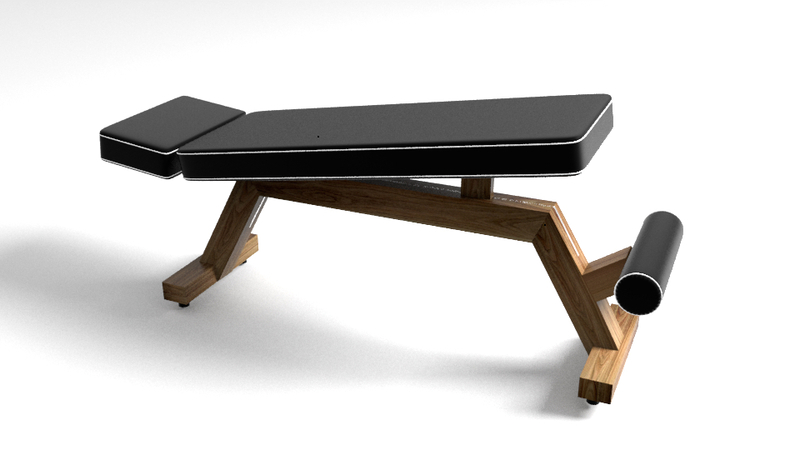 Its shape allows you to reach the furthest scope without losing stability parameters what helps you to keep deepest movement while exercising. 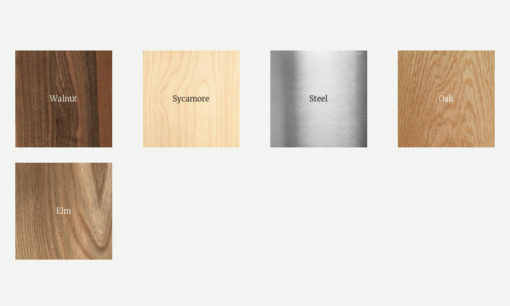 Wood is lighter and softer in body touch than hard steel. 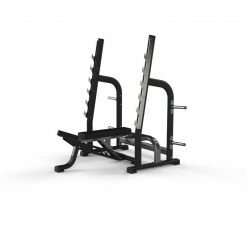 The very first reps will bring perceptible difference for your backbone. 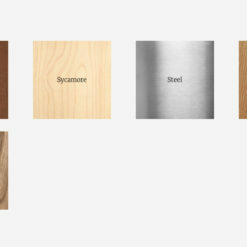 Worth to remeber are antibacterial properties of oiled walnut wood which are appreciated in such activities exposed on moisture. 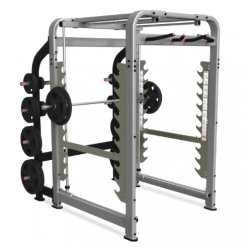 Connection of simple form and trendy style is dedicated for both: home and public gym which members are focused on prestige and comfortable equipment. 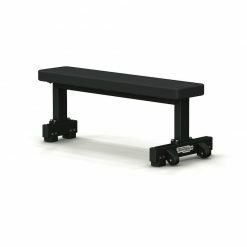 BANKA SIMPLE – Simple bench. 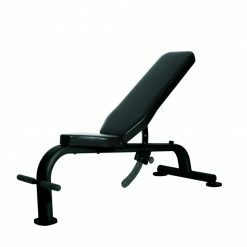 BANKA ADVANCE – Bench with positioning and leg holder. 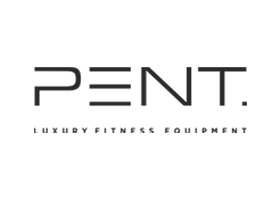 The simplicity of Pent designs is what makes their products so beautiful. 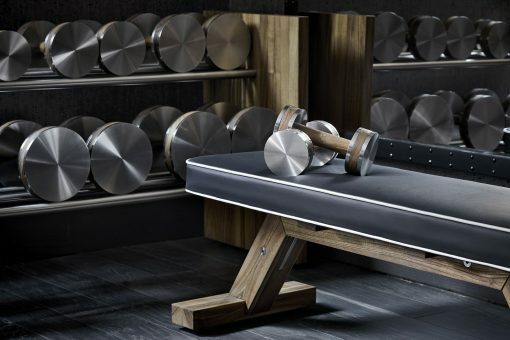 Pent is a luxury gym equipment brand built to stand the test of time. 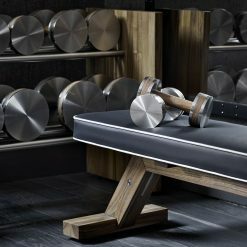 Made from wood and stainless steel all their products are designed to be simple and elegant, perfect for our home and superyacht gym clients. Particularly popular with many of our customers are the Pent Lova Kettlebell Set and Pent Colmia Dumbbells, they complete any training space and make it feel luxurious.